Hey love bugs! I'm so excited to be linking up with my beautiful blogging buddy Mrs. McClain from Buzzing With Mrs. McClain. 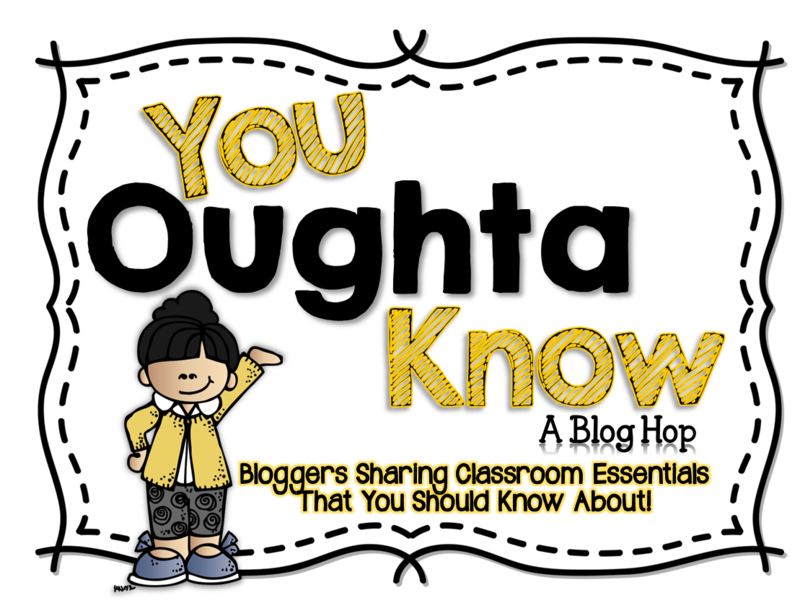 So she has started this awesome blog hop called, You Oughta Know. What a great idea! This is a fab way to find so many awesome ideas "You Oughta Know About." So here goes! 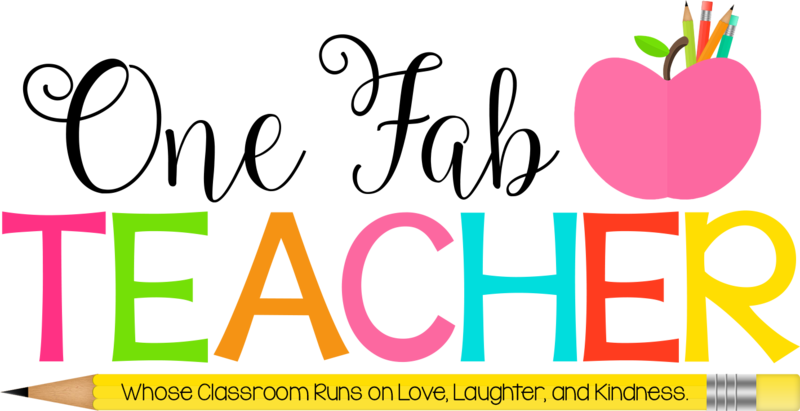 First, "You Oughta Know" about the teacher toolbox. Now this bad boy has been thebomb.com since I first seen it on Pinterest a couple of years ago. The minute I laid eyes on one I knew I had to have one. It's such a great tool for all your cute knick knacks that help you through the day. It's also been easy access for anyone who has stepped into my classroom and needed something. I've always directed them to my toolbox. This way if I'm in the middle of something I don't have to get up and get it for them. It's also been great for when I ask a student to bring me something from my it or put something back in it. This summer I plan to make another one for my writing center. My Firsties were pretty responsible using mine. :) If you want to eliminate some clutter from your desk this bad boy is a must! 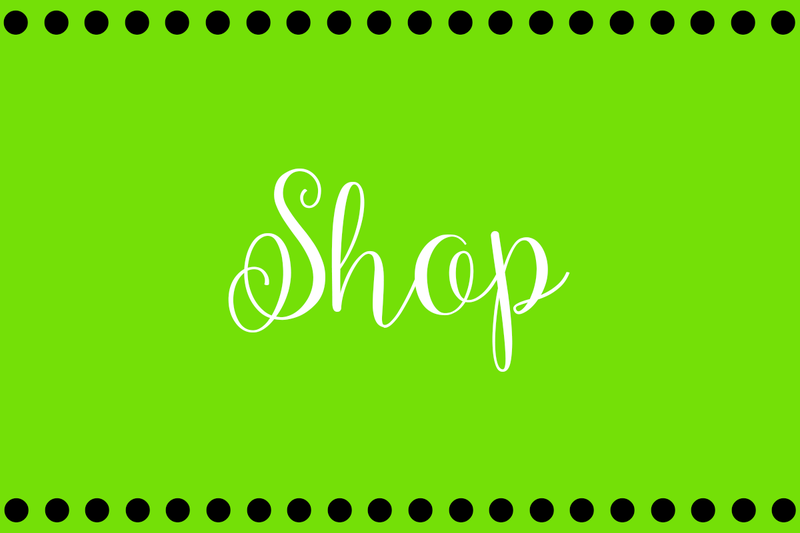 If you click on the links below the picture it will direct you to the toolbox I purchased from Home Depot and the labels that I purchased from TpT. Next up is the infamous Classroom Pencil Sharpener. Now when I tell you to believe the hype about this puppy. Please believe the hype. This pencil sharpener is so worth it!! It can sharpen some of the most awful and horrible pencils out there. Honestly, with this pencil sharpener I could sharpen pencils all day long. If you click on the picture it will link you to the site where you can buy this awesomeness. 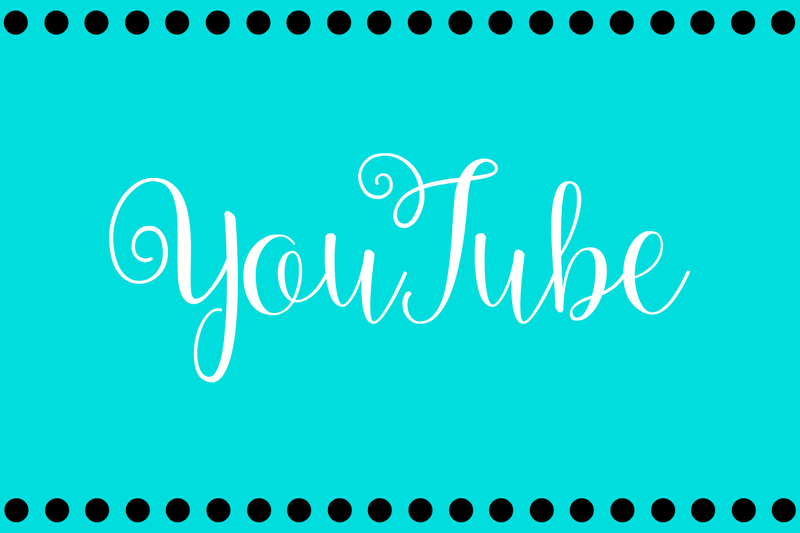 Now that I've shared some of my "You Oughta Know" awesomeness check out these other fab bloggers and their goodies. Have a FAB Saturday!! 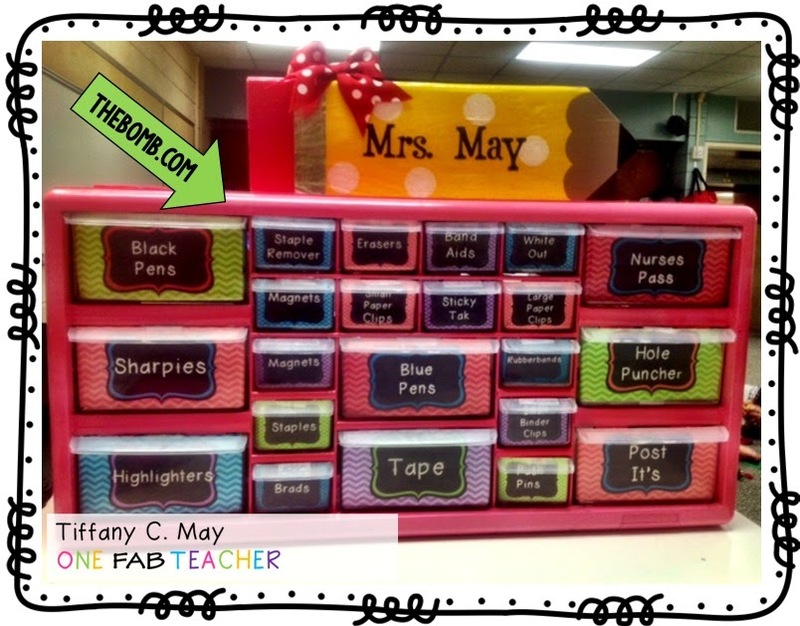 I have the toolbox too and have loved it this year...the only thing is I used double sided tape to stick on the labels from the inside and they kept falling down all year. How do you keep your labels on? Hi Sarah! I just used some invisible tape and taped the top and bottom from the back. I didn't use any tape on the front. I know some people used mod podge. Hope this helps! Wow! That toolbox is AWESOME! I might even use it at home! Thanks for sharing! That is just plain beautiful! I will be purchasing a toolbox ASAP! 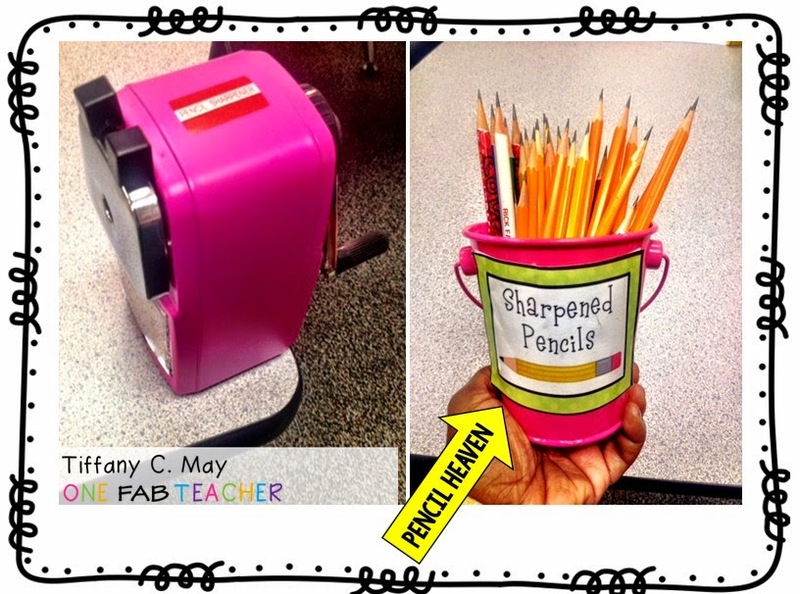 I am in desperate need of a new pencil sharpener too, so this post came just in time! Thank you! I possess both of these items in my classroom, and they are both essential items to have. My toolbox is a little different, but it gets the job done. And the pencil sharpener is amazing! 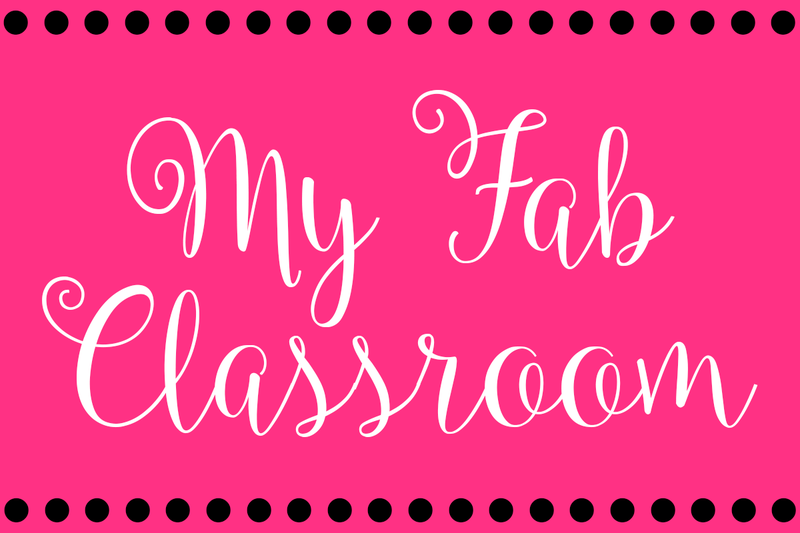 Thanks for sharing these ideas Miss May!